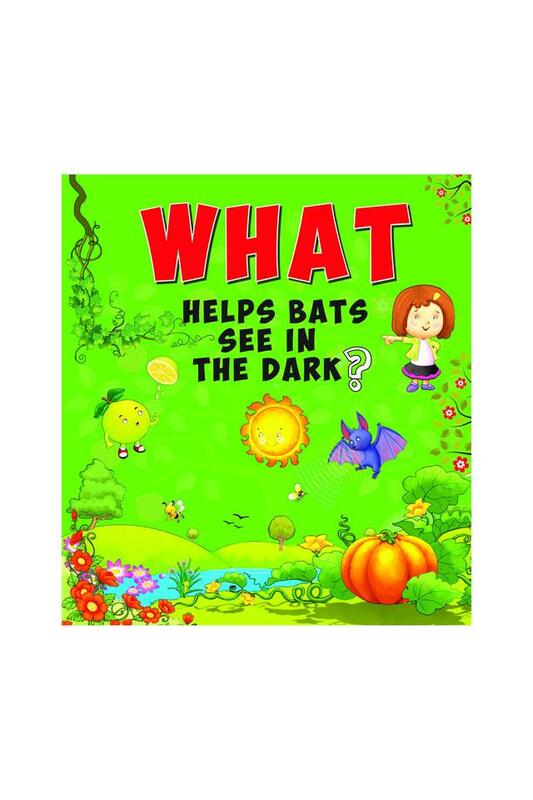 CROSSWORD What Helps Bats See in the Dark? What Helps Bats See in the Dark? What'Get answers to all the questions you have about nature!